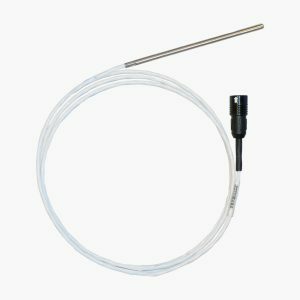 Part of the Hanwell Lite system, the IN-WT003F2 is an external temperature sensor. 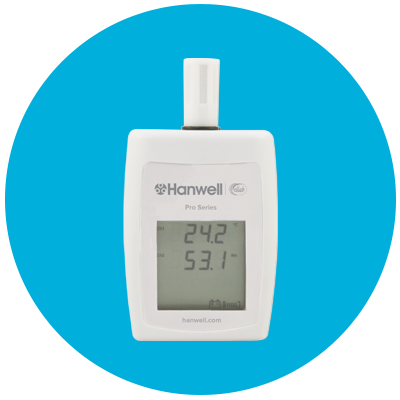 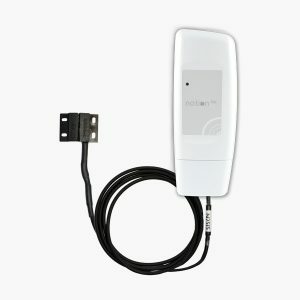 Part of the Hanwell Lite system, the IN-WT001F2 is an internal air temperature wireless data logger. 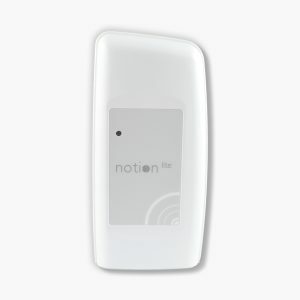 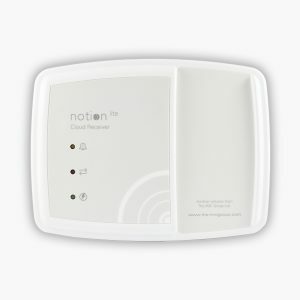 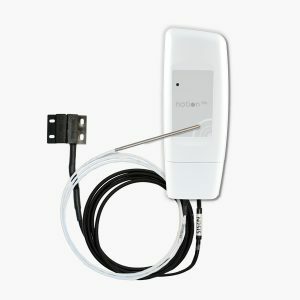 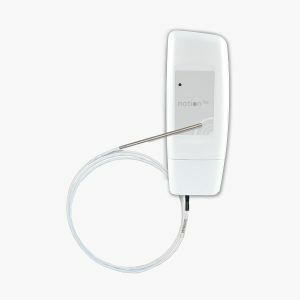 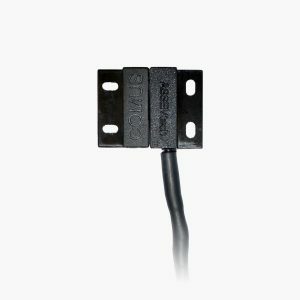 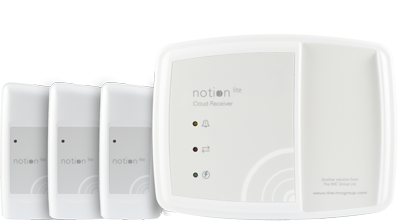 Part of the Hanwell Lite system, the IN-WT002F2 is an internal air temperature sensor with an addition of a door switch to monitor door events.